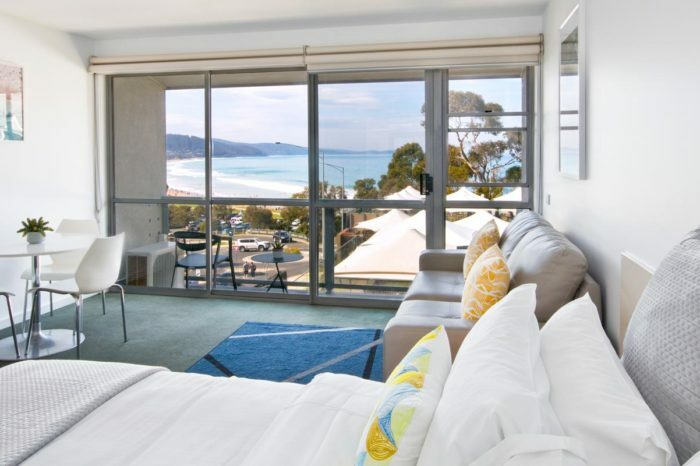 The King Studio is perfect as a couple’s retreat in the heart of Lorne & directly opposite Louttit Bay Beach. 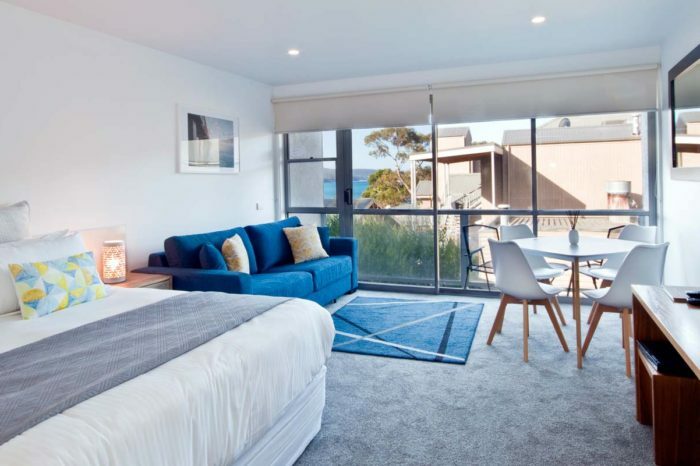 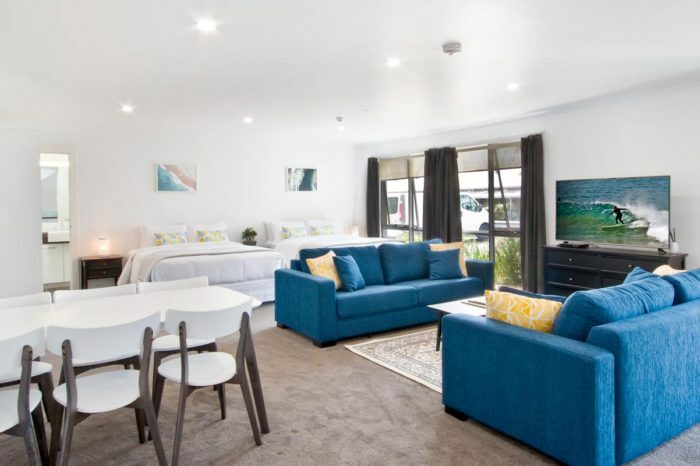 The King Studio at Lorne Bay View Motel Apartments offers the perfect couples retreat close to restaurants and boutique shops. 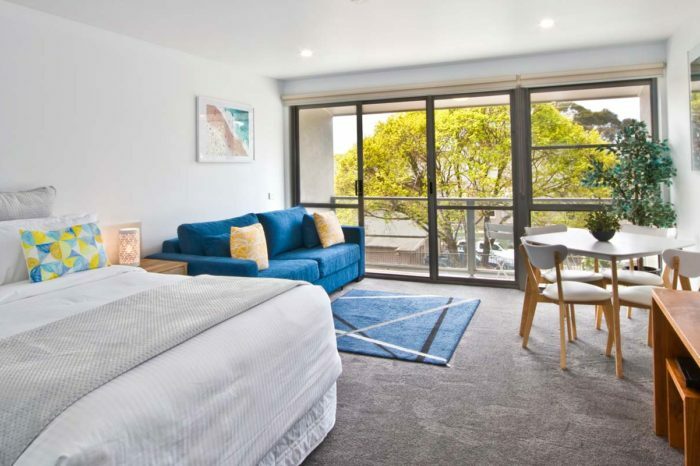 Featuring a king bed and spacious courtyard which is perfect for guests looking for luxury accommodation at an affordable price. 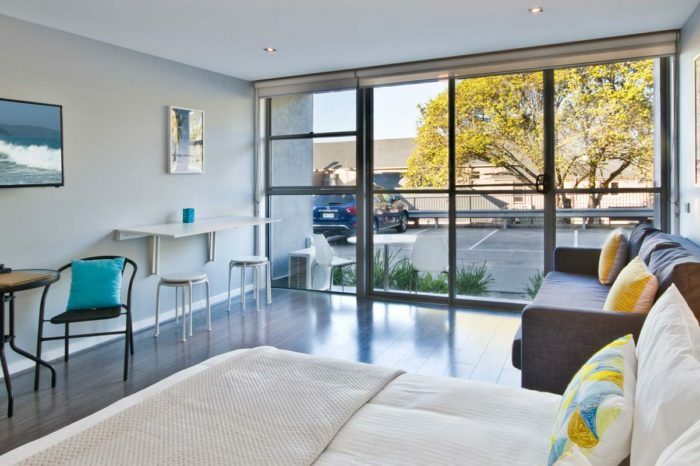 Furthermore the studio features bathroom with corner spa, fully equipped kitchenette including microwave and stove top. 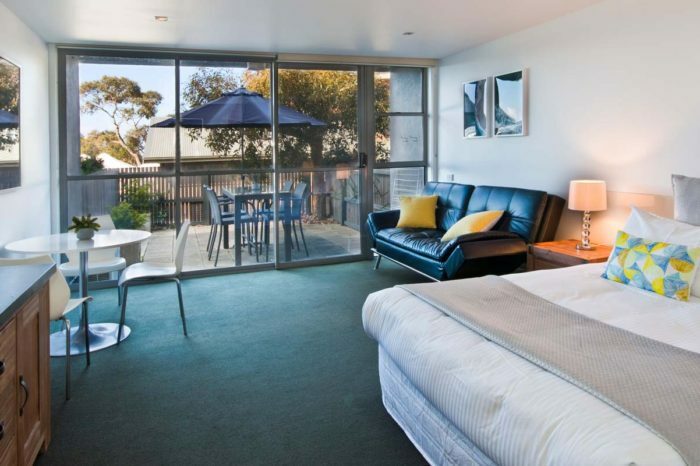 Located directly opposite Lorne’s main beach, this Studio Apartment is perfect for singles and couples. 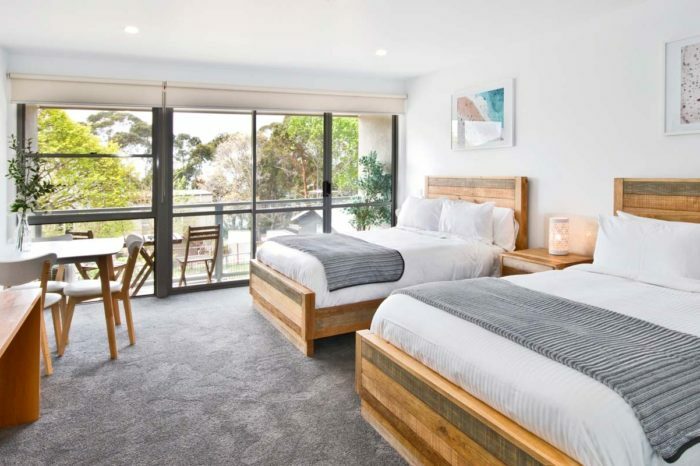 Situated in a prime location, these studios are the ideal affordable accommodation when visiting Lorne or travelling the Great Ocean Road.